Will this team of 12 change the way films are certified in India? Controversy-ridden Pahlaj Nihalani's recent ouster as chairperson of the Central Board Of Film Certification and Prasoon Joshi's subsequent appointment in his place has filled the film industry with hope. As part of its course correction, the government has assigned 12 new members under the lyricist and adman's headship to ensure decisions are made in a fair, foolproof manner. Here's everything you need to know about the CBFC's new, hopefully improved squad. 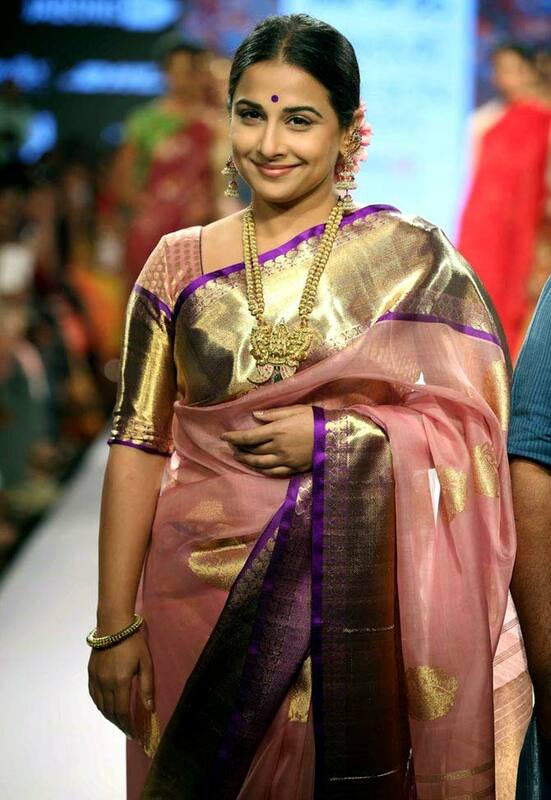 IMAGE: Vidya Balan walks the ramp at the Lakme Fashion Show. One of the most talented actresses of her generation, her body of work in author-backed roles in Parineeta, Paa, The Dirty Picture, No One Killed Jessica and Kahaani reflect her acumen and sensibilities that refuses to be part of namby-pamby cinema. From engineering student to working in a wide range of films across regional cinema (Guru Shishyan, Apoorva Sagodharagal, Thevar Magan, Iruvar, Namma Ooru Poovatha) to designing award-winning costumes to speaking up on her battle with cancer, raising her voice on women's issues or opening up about her painful split with her partner of 13 years Kamal Haasan, Gautami is a true star and survivor. 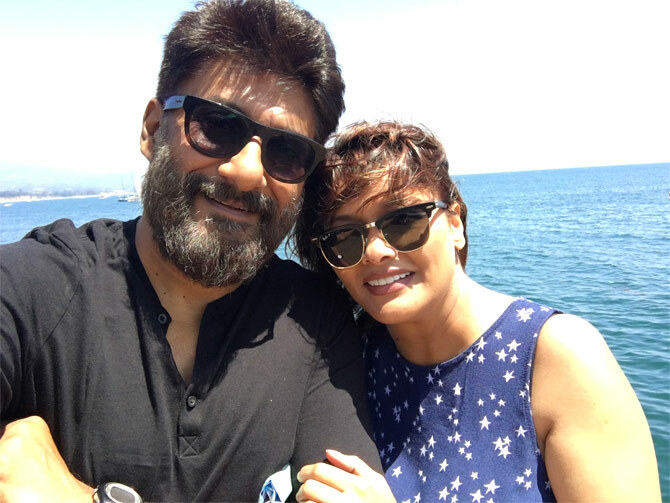 When not actively sharing his thoughts on social networking sites, Agnihotri directs movies that include Chocolate, Dhana Dhan Goal, Hate Story and Buddha in a Traffic Jam. 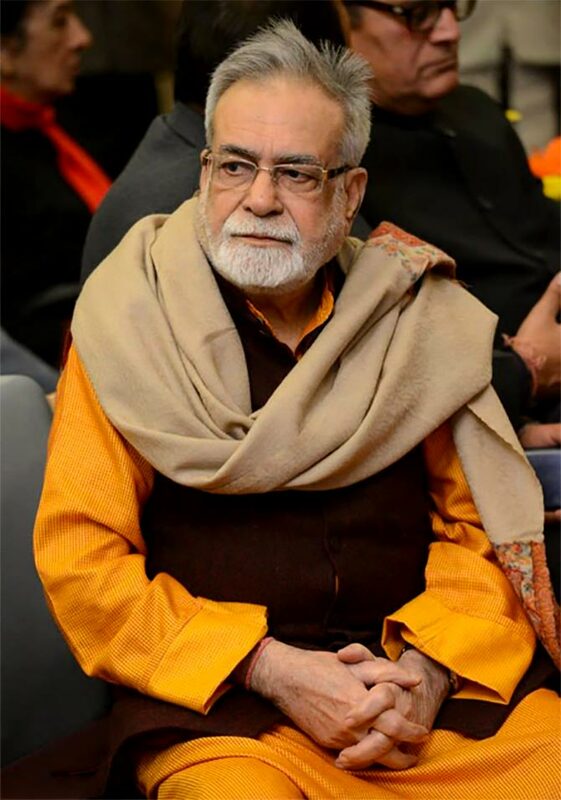 Novelist, playwright, literary scholar and a Padma Shri recipient, 77-year-old Kohli enjoys an exalted reputation for his work based on the Puranas. 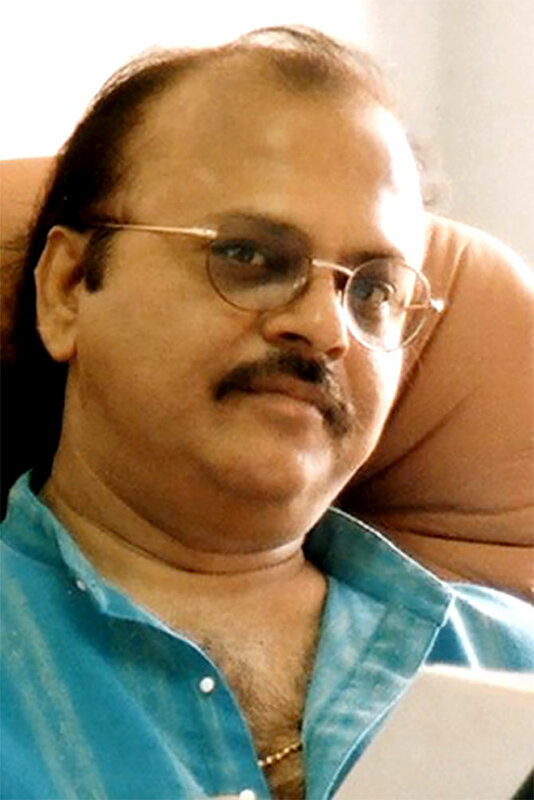 Filmmaker, founder of the Andaman People Theatre Association and Swach Bharat Mission ambassador, Lal is a graduate from the National School of Drama and best known for his award-winning film, Gandhi: The Mahatma. 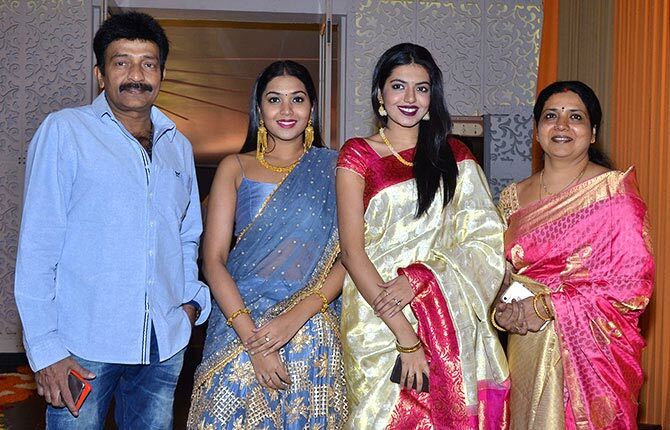 IMAGE: Jeevitha with her husband Rajasekhar and their daughters Shivani and Sivatmika. Yesteryear actress of South Indian cinema, Jeevitha quit films to marry Telugu film star Rajasekhar only to emerge behind the scene as director/producer of fare like Seshu, Satyamev Jayate and Mahankali and host the popular reality television show, Bathuku Jataka Bandi. 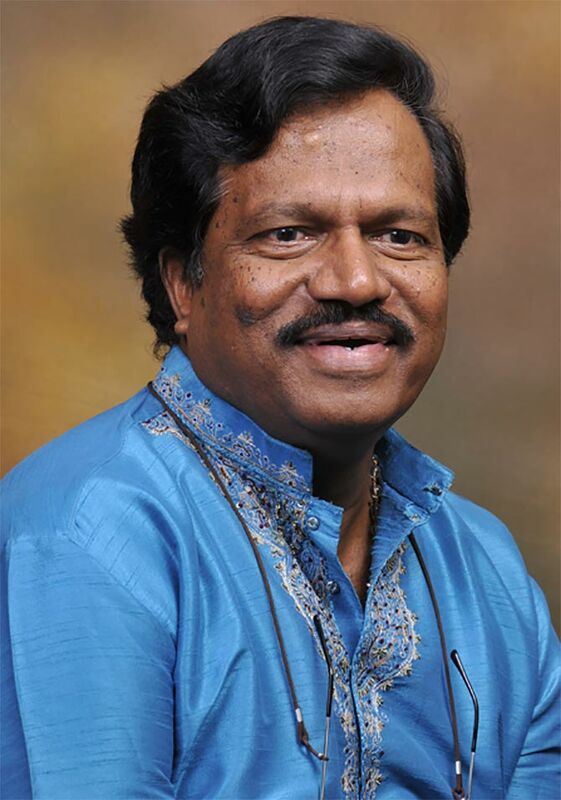 Acclaimed Kannada filmmaker and frontrunner in art-house cinema, Nagabharana needs little introduction. Be it on the big screen (Akasmika, Nagamandala) or small (Stoneboy), his creativity is unanimously applauded and has won multiple awards. 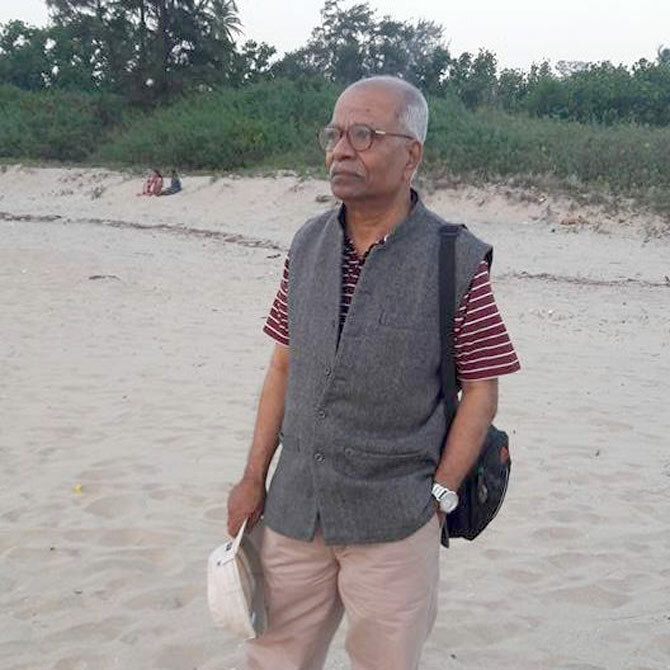 Author, activist and editor of the Marathi weekly Vivek, Pune-born Patange completed his master's in economics and politics from the University of Mumbai before proceeding to write many books. His book Me Manu Ani Sangh (in Marathi) was based his experiences as a senior follower of the Rashtriya Swayamsevak Sangh ideology. 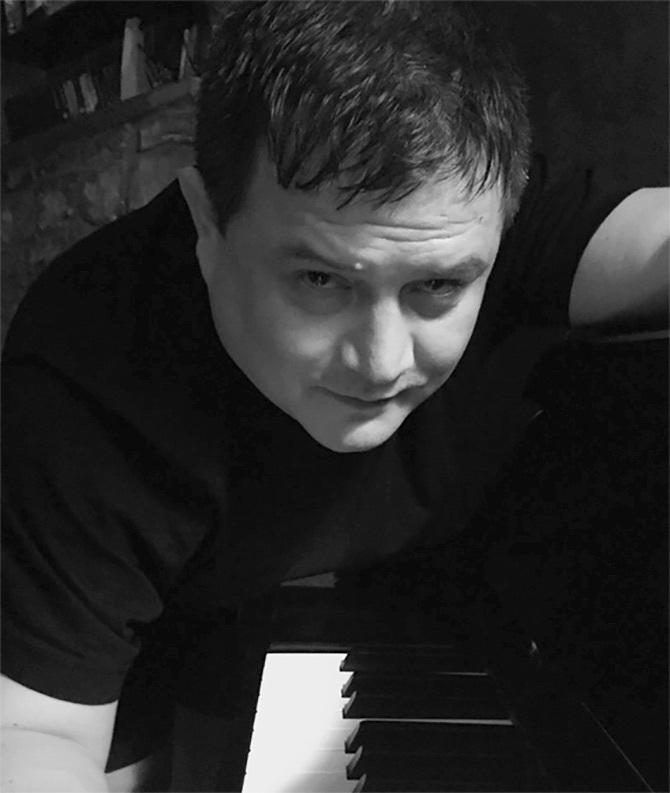 The Trinity College alumnus mentos the Shillong Chamber Choir, which won the reality telly show, India's Got Talent in 2010 and performed alongside Amitabh Bachchan at Coldplay's Global Citizen concert in 2016 beside several celebrated gigs. 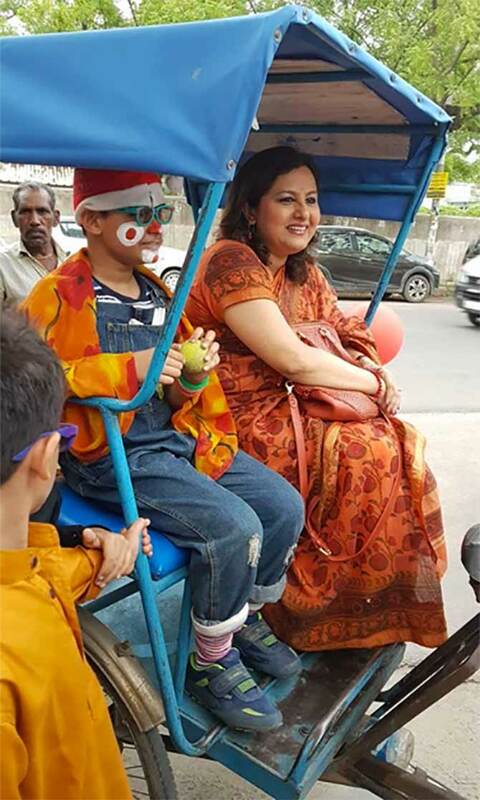 After dabbling with Barry John's theatre group, a teaching stint at the NSD and acting in Bollywood masala like Dushman and Chalte Chalte, the former BJP national secretary has found her calling in politics and activism. 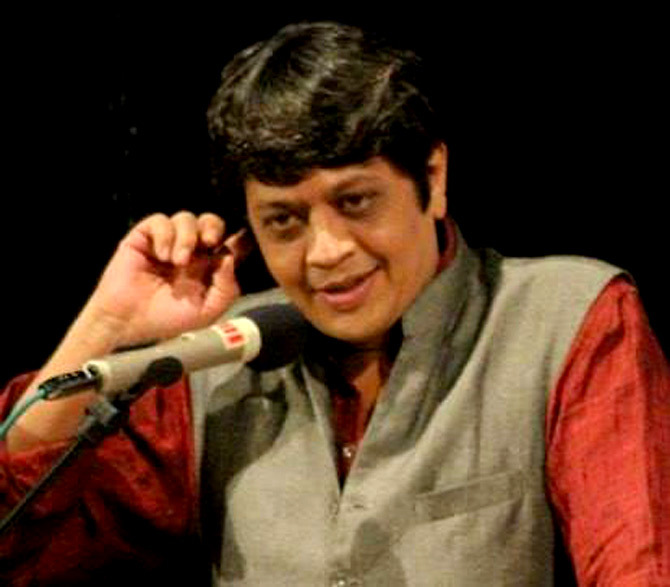 Mihir Bhuta's work in the Marathi television series Maharath, Sunil Shanbag's Hindi musical Mere Piya Gaye Rangoon and the Gujarati stage comedy, Aflatoon is held in great esteem. Interestingly, he came to Pahlaj Nihalani's defence when the latter was criticised for his U/A rating of Disney's live-action adaptation of The Jungle Book. 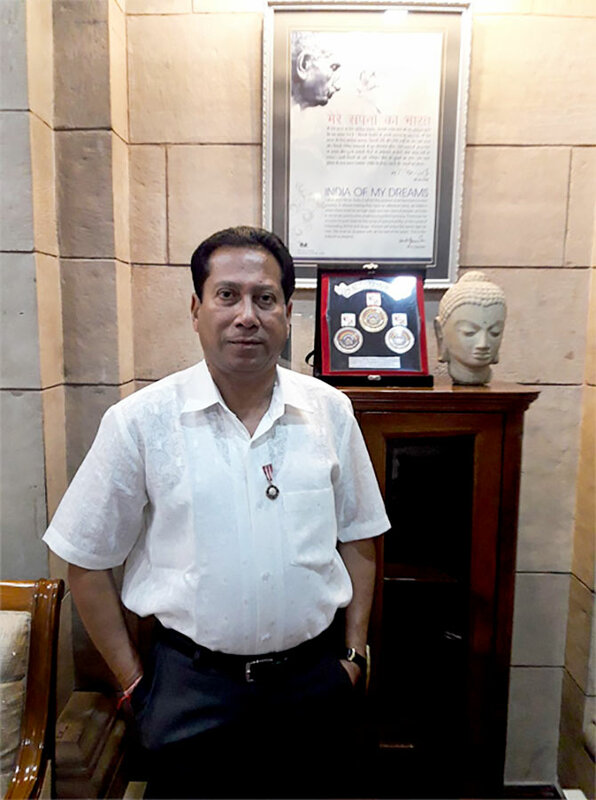 A veteran of the Indian theatre scene, acknowledged for productions like Zulwa, Nata Goti and Rangaan, the National Award winner is currently the director of the National School of Drama. Would Pahlaj Nihalani approve of these scenes today?